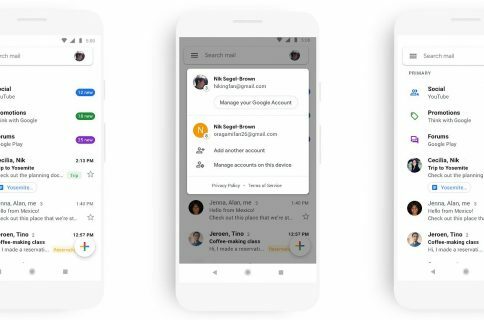 Inbox, a gesture driven email application from the Gmail team built on Google-acquired Sparrow technology, got refreshed with new features this morning starting with Undo Send. 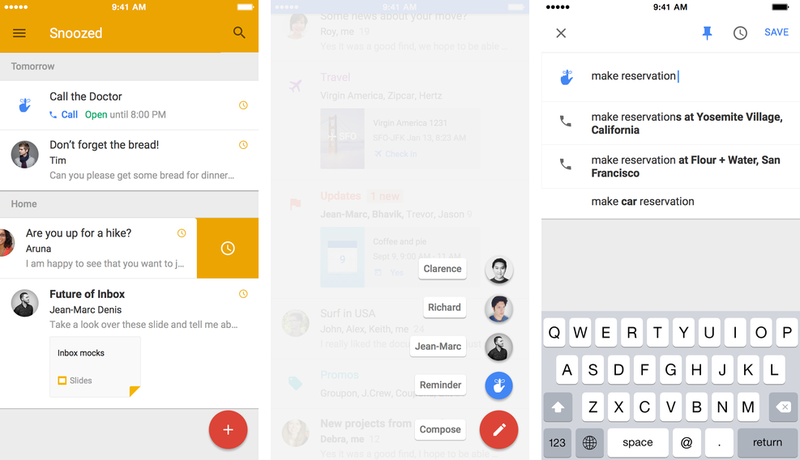 Now, Undo Send has been available for quite some time through Gmail’s web interface. Now for the first time on your iPhone, Undo Send lets you take back an email right after sending in case you spotted a mistake, or have second thoughts. Also important, Inbox is now open to everyone so all Gmail fans can get in on the action right away. Trip Bundles are basically all emails related to a trip that Inbox automatically bundles with important details highlighted, such as flight times and hotel reservation numbers. In addition to Undo Send and Trip Bundles, you can now customize your snooze times in Inbox, and change what actions are assigned to gestures. New setting are available for swipe to delete, permitting you to choose between archiving or deleting a message. And should you want to personalize your sent messages, you can now at last add a custom signature in Inbox. When someone emails you a to-do, Inbox might suggest adding a Reminder so you don’t forget. When you get an email from HotelTonight or Eat24, you can now open your reservations and food orders within their app, directly from Inbox. Lastly, Inbox 1.3 now puts Reminders created in Google Keep right in your inbox and provides unspecified bug fixes and performance improvements. 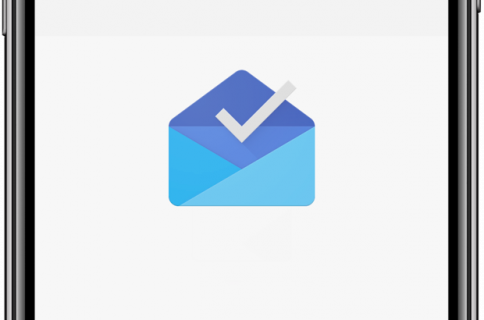 If you haven’t tried out Inbox yet, I wholeheartedly recommend giving it a whirl. The app is snappy, elegant and fun to use with Google’s sleek Material Design, sporting some rather interesting and quite useful features. For example, you can browse photos without opening a message, get details of your online reservations at a glance, find trip details and more. The app permits you to create reminders and bundles similar messages together in groups like Offers and Promotions. And one more thing: Inbox is now open to everyone, no invite required! The 41.6-megabyte application requires an iPhone, iPod touch or iPad with iOS 7.0 or later. Grab Inbox by Gmail free in the App Store.